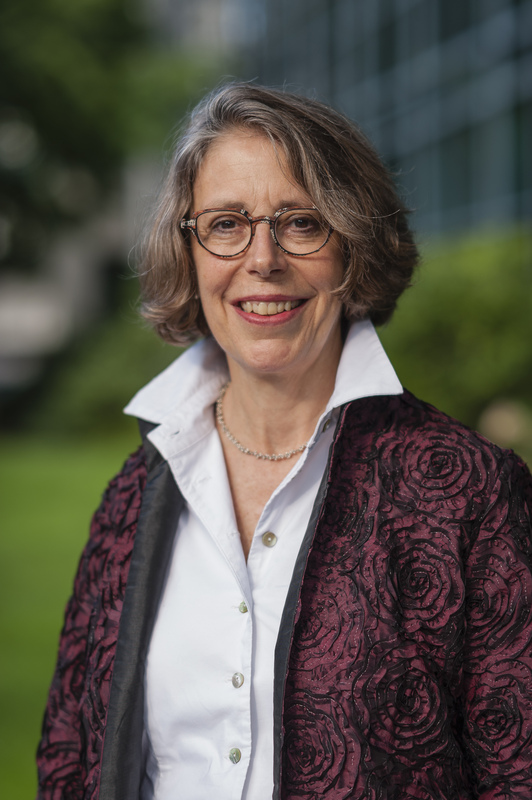 Mary Loeffelholz is Dean of the College of Professional Studies and Vice President of the LifeLong Learning Network at Northeastern University. She has been a member of the Northeastern community as a faculty member and administrator for nearly 30 years. Her leadership in academic and faculty affairs spans seventeen years in a variety of roles, including eight years as Vice Provost for Academic Affairs, during which led the university’s efforts to develop innovative ways to increase the representation and advancement of women in academic science and engineering careers and to enhance the careers of full-time, nontenured-track faculty members. She is the author of numerous articles and book chapters and of four books, including The Value of Emily Dickinson, published by Cambridge University Press in 2016. She is the editor of The Blackwell Companion to Emily Dickinson (2008) and (since 2006) of Volume D, 1914-1945, of The Norton Anthology of American Literature. She was chair of the Northeastern Department of English from 2001-2006. She received her bachelor’s and master’s degrees in English from Stanford University, and her Ph.D. in English and American Literature from Yale.